Q How do i get Fareshare food? Q What furniture do you take? 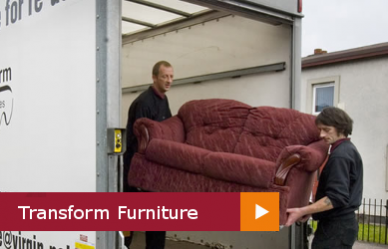 Transform will collect any soft furnishings provided they still have their fire label intact. We also take dining room furniture, occasional furniture, and white goods. We are grateful for all donations which help us help others either directly through our referral scheme or through the sale of items in our shops. Q Do you charge for collecting furniture? There is no charge for collecting furniture but it will only be uplifted if it is reasonable condition and has the relevant fire label attached. We also deliver furniture purchased in our shops free of charge within Perth and Dundee. Q How do people access your services? 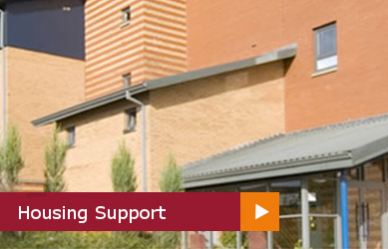 Our accommodation units are for people who have been assessed as homeless by Dundee City Council. 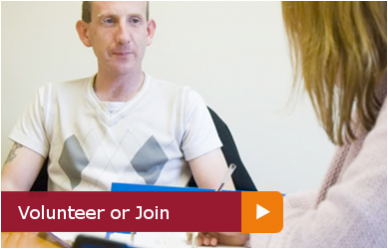 People are referred to us by the council but can also self-refer. Access to the Seagate Project also requires a Mental Health Diagnosis.